Appearance (0-20): The El Suelo is meant to be a value, everyday cigar from L'Atelier and Pete Johnson. The wrapper was a medium to dark brown color, and had a fairly grainy element to the wrapper itself. The band is fairly simple with its product line "El Suelo" on the front, and a small L'Atelier gold leaf on the back to designate its origins. 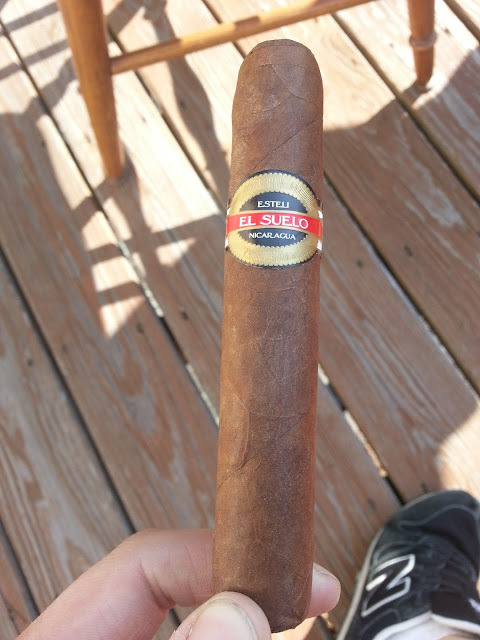 Construction (0-20): I was only able to smoke one El Suelo so far, but the first one really left a good impression on me. The cigar was well packed, yet produced a nice draw. The burn line was razor sharp all the way down, and produced a beautiful white coiled ash. 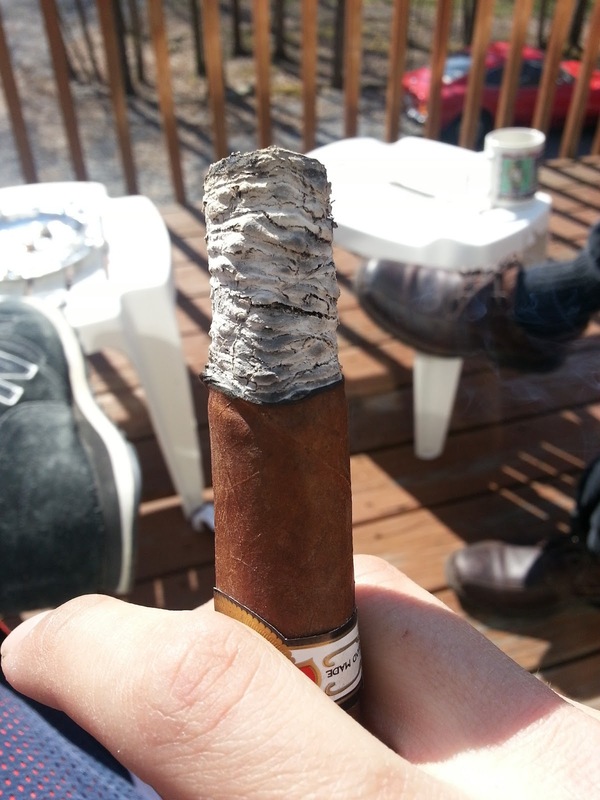 And the ash......talk about construction for a $4 cigar. I didn't get to snap a picture, but the ash held on for over 3 inches on a 5.2" cigar. It held straight up, and was overall excellent. Strength (0-20): Listed as med-full, I felt as this was very close to the mark. I was so focused on the flavor and construction profile, that I didn't pay as much attention to the strength. The good thing is, it definitely wasn't mild or full. Right in the middle is about right. 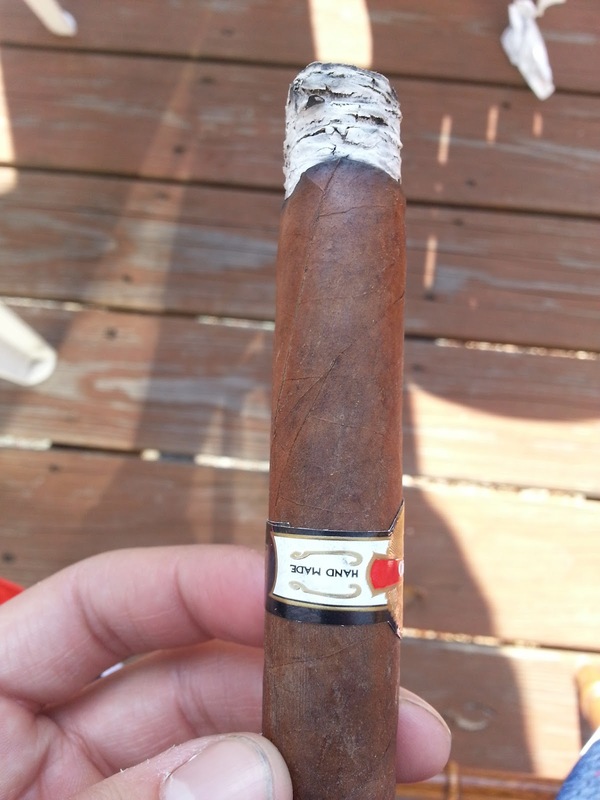 Flavor (0-20): The general flavors in the cigar were very good throughout. There isn't much complexity in transitioning from flavor to flavor, but the notes are full from start to finish. The predominant notes are a rich caramel-coffee experience, with a definite note of some kind of sweet fruit. I picked up some very light spice, which complimented the sweet flavors very well. Value (0-20): This is a very enjoyable cigar in its own right, but value is always important. I can think that a cigar is great, but it better knock my socks off if it's going to cost me $25. On the other hand, this smoke was under $3.50 per stick in a bundle. This is no-brainer for the value, coupled with the flavors and construction. 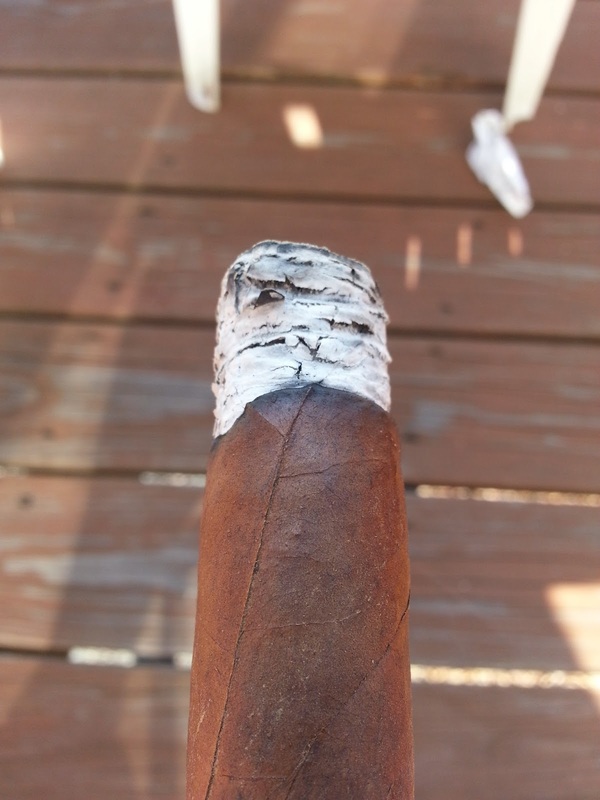 Overall (0-100): Now you could be reading this review saying, "How could you give this cigar a 93?" Well, the first part of that is to have no glaring holes in any category. Then, knock something out of the park like the perfect construction on the first cigar I smoked. Then look at the value of under $3.50 a stick, and you will be VERY hard pressed to find another cigar right now in its price range. Do yourself a favor and grab a bundle. If you're not totally sure about the product line, try to split a bundle with someone or grab a single. Great job to Pete Johnson and L'Atelier!